An ultimate wedding planner from the ultimate wedding planning gurus, Elizabeth and Alex Lluch. 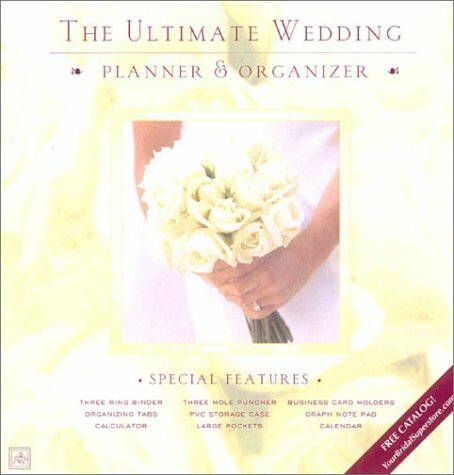 What you'll find is a 3-ring binder chock full of wedding planning resources and tools to keep you organized up till your wedding day. Included are a built-in calculator, 12-month calendar, pouches, business card/photo holders, dividers, worksheets, checklists and so much more!